One of the most popular types of flooring being used today is called luxury vinyl tile flooring. 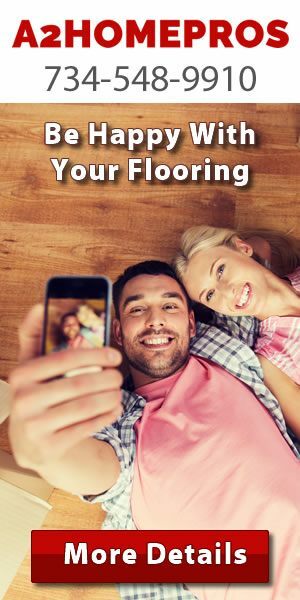 And while it’s popularity has gained massive exposure over the past decade there are many questions that home owners here in Michigan have about this popular flooring choice. In this article I’ll discuss some of the most common questions about a luxury vinyl tile installation in your home and what you can expect when you have this flooring material in your home. One of the biggest problems with luxury vinyl tile flooring is that most people simply don’t understand many aspects of the flooring. From how it’s installed to how it’s maintained it’s not something that many people know about simply because it’s kind of new. In fact, most of the popularity of luxury vinyl tile flooring has taken place in the last decade with most people only realizing just how well this flooring is when they need new flooring. 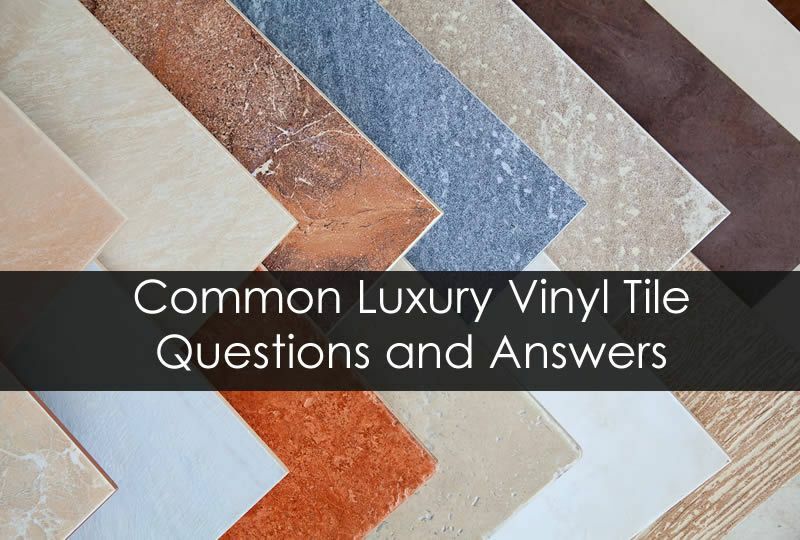 I’ll go over some of the most popular questions for luxury vinyl tile flooring in the questions and answers section below. 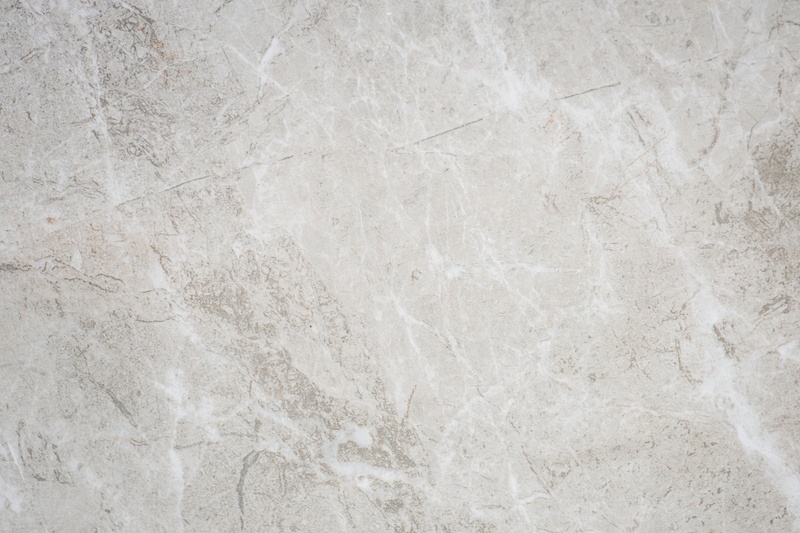 Can Luxury Vinyl Tile Be Installed in Bathrooms? One of the biggest problems with bathroom installation of flooring is that there is almost always water present. Luxury vinyl tile is safe to install in bathrooms or a room that has high humidity or a chance of water getting on the floor. Luxury vinyl tile installed correctly can hold up to the bathroom humidity and water issues. 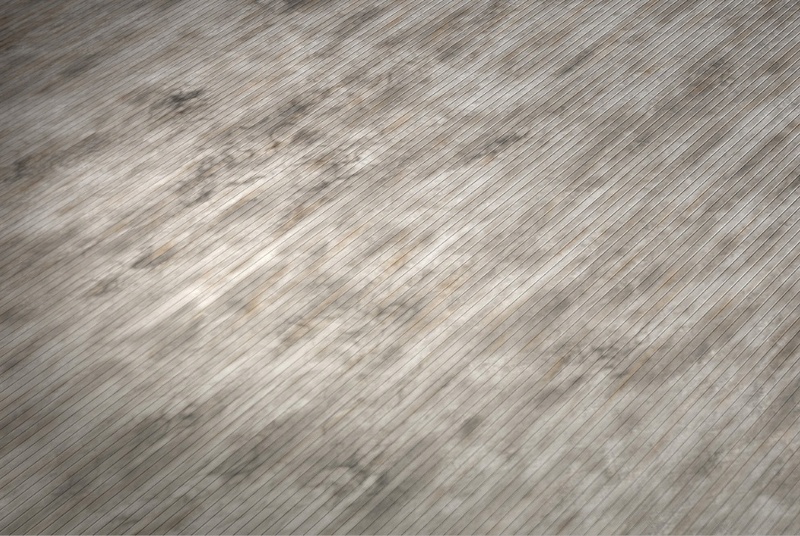 Can Luxury Vinyl Tile Be Installed Over Hardwoods? Luxury vinyl tile needs to be installed on a sub floor that is able to support the weight of the product as well as anyone who is walking. As long as the hardwood floors are installed correctly and has the correct sub-floor present along with a smooth surface it’s likely that luxury vinyl tile can be installed. 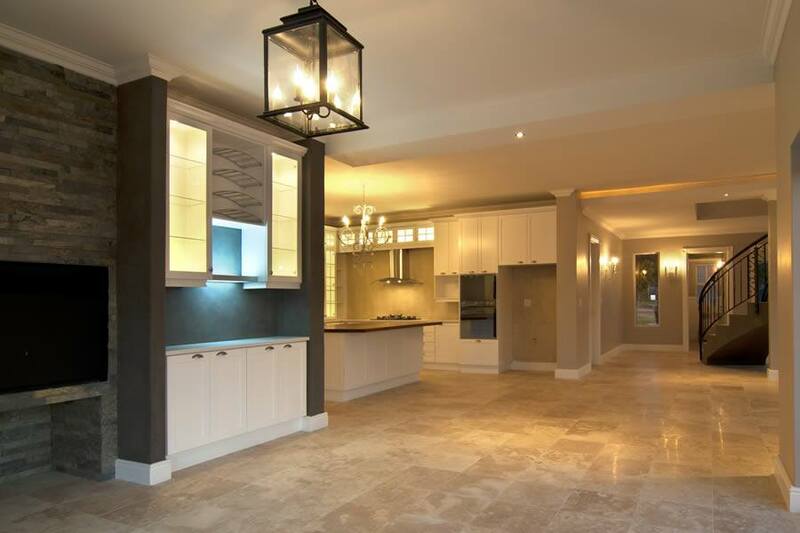 However, depending on the opinion of the flooring contractor that is installing the flooring it may need to be removed in order to properly install the luxury vinyl tile flooring. One of the biggest problems with luxury vinyl tile flooring is that most people simply don’t understand many aspects of the flooring. Is the Weight of Luxury Vinyl Tile a Concern? Unlike tiles or hardwood flooring the benefit of using luxury vinyl tile flooring is relatively light. 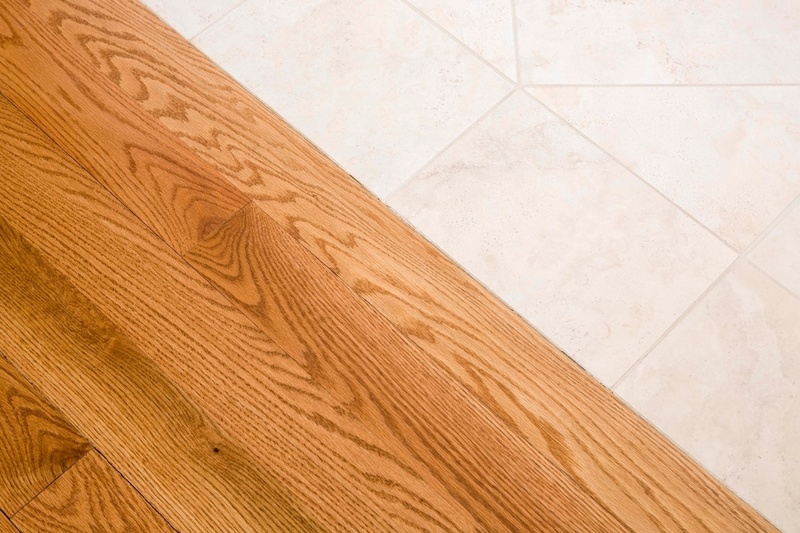 You likely won’t need to add bracing or replace the sub flooring materials just to install luxury vinyl tile flooring. Since it’s also used in tile form you also will likely not need any sort of cement board installed to keep it level and not moving. Talk with your contractor about this problem if you’re considering installing ceramic or stone tile on the flooring. Can I Have Grouted Joints with LVT Flooring? A popular method of sealing the joints in ceramic or stone tile is to use grout. If you’re interested in getting the ceramic tile or stone tile look with luxury vinyl tile you can use grout in the joints if needed. 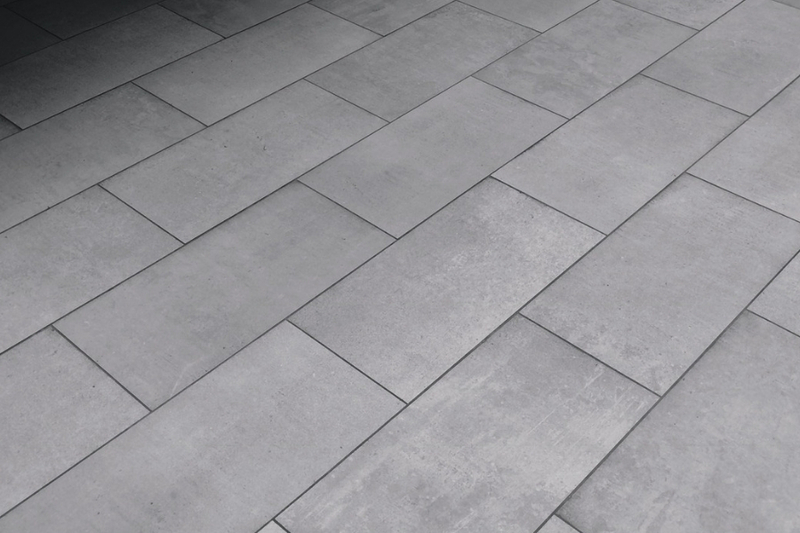 Luxury vinyl tile can be grouted after installation in some forms. A popular method of sealing the joints in ceramic or stone tile is to use grout. What Types of Flooring Can Luxury Vinyl Tile Look Like? One of the biggest perks of using luxury vinyl tile flooring is that it can successfully mimic almost any type of flooring materials. From hardwood flooring to ceramic tile you can use luxury vinyl tile to make your home’s floor look basically like any type of flooring you can imagine. LVT flooring has many different designs and patterns to choose from so finding something that suites you should be easy. Do You Need a Contractor to Install Luxury Vinyl Tile Flooring? 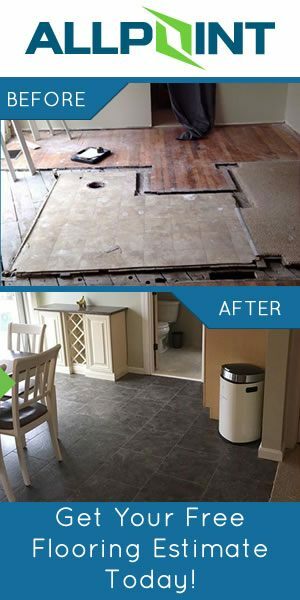 Although luxury vinyl tile can be installed as a do it yourself project it’s always best to have a certified flooring contractor install the flooring for you. A simple mistake can mean your entire floor is not right and it’s simply not worth risking how your home’s floor looks for the cost of installing the flooring. For a professional job and finish you’ll need to hire a professional. In order to get a free estimate on the flooring installation in your home be sure to call A2HomePros. 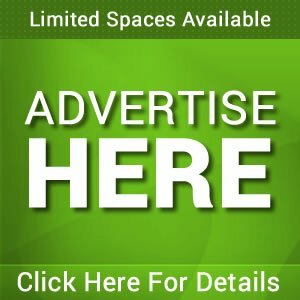 A2HomePros is a flooring contractor in Ann Arbor Michigan and they also offer free estimates on flooring projects in the Ann Arbor Michigan and surrounding areas.